Magic Particle Collision lets you modify any particle system in C4D, giving you an easy way to create collisions. The plug-in was recently updated, adding gravity to better control the bounce, resulting in cooler, more realistic effects. It works with C4D R20, as well as earlier versions of Cinema 4D. 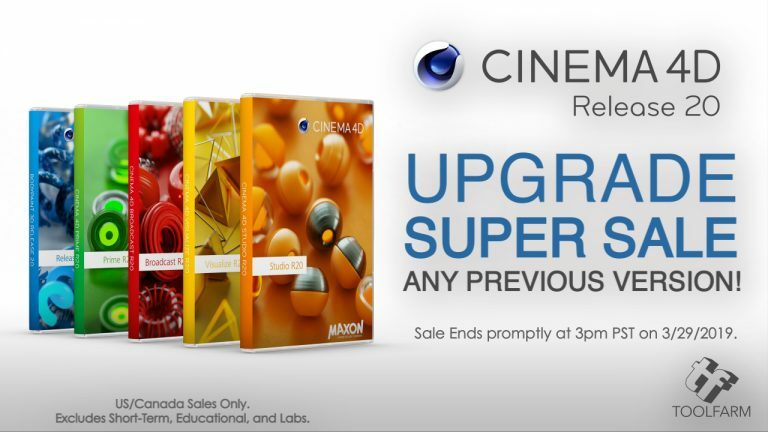 Going on now, MAXON Cinema 4D R20 Upgrade Super Sale. 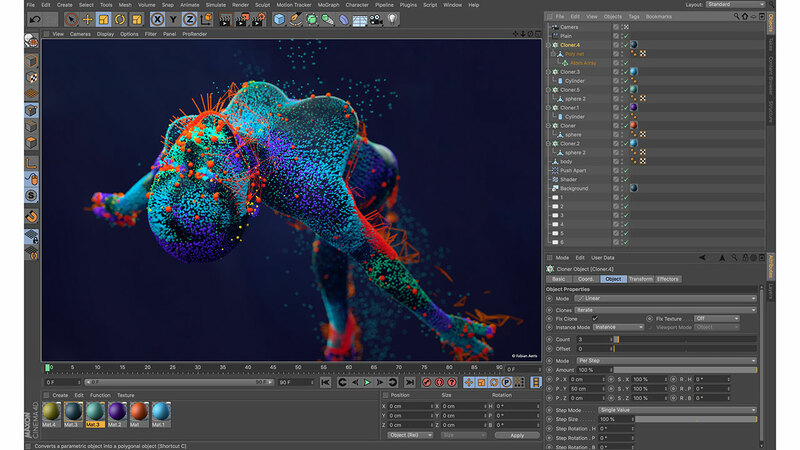 MAXON is offering huge incentives to upgrade to Cinema 4D Studio R20 from ANY previous version. Get current now, plus receive next version on release, AND a premium annual Cineversity subscription. 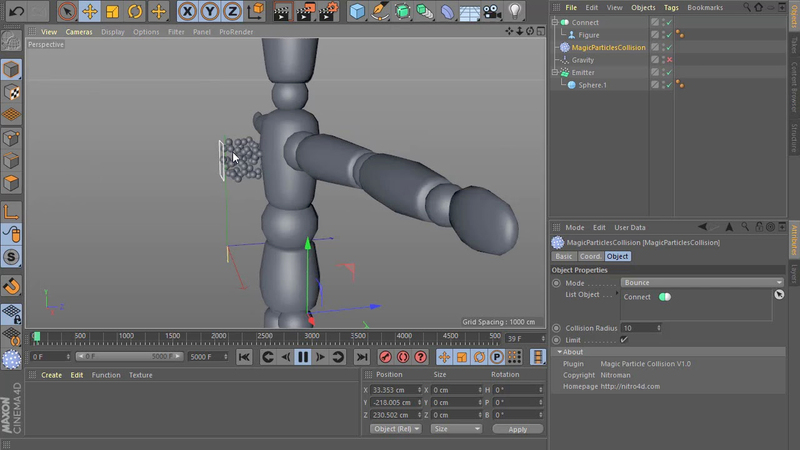 Cinema 4D is the professional 3D package for your needs. If you want to create advanced 3D graphics and need a helping hand to ensure you create jaw-dropping graphics quickly and easily, then Cinema 4D is the choice for you.